At Hiser Orthodontics, we understand that braces are a big deal for both kids and adults. Our patients are not just a number and won’t be treated as such. We stay current on the latest technology through continuing education and have state-of-the-art equipment, but honestly, this is standard practice for us. What makes us unique is our patient experience. Dr. Hiser and our team genuinely care about you and your child. From the moment patients enter our door, they become a part of our family. Discover the Hiser Orthodontics difference, where kids are valued, moms and dads have a voice and the entire team puts the patient first. Clear aligners that correct mild to moderate issues. Ideal for those looking for a more discreet option. Comfortable and affordable option for growing kids. We are all the best version of our selves while serving others and placing the people we interact with on a day-to-day basis first. We have created a unique culture with our team and our patients to exemplify grace in every interaction. We strive to be clear and concise each time we meet with a patient. 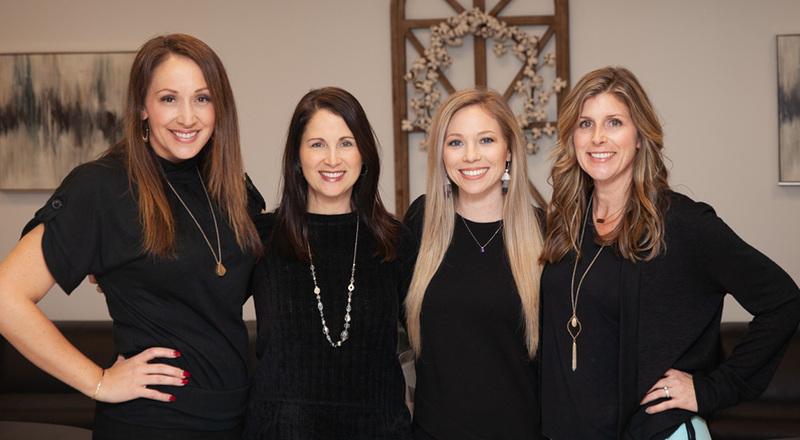 We thrive on making our patients, their families and our community feel like they are part of our Hiser Orthodontic Family.